Known for : Logo Designing, information technology entrepreneur, software developer, security services advisor, negotiator, social worker and inventor, etc. 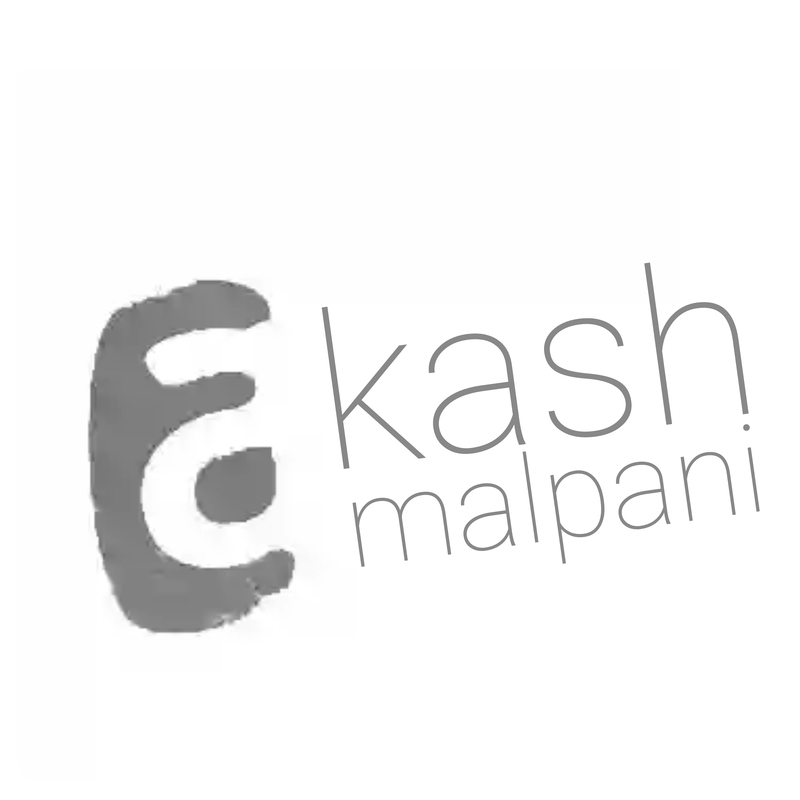 Akash Malpani (born 21 June 1998) is an Indian information technology entrepreneur, inventor, Indian’s one of the best logo designer and graphics expert known for founding India’s one of the Best designing platform Skylerix Ind. and Past Software Developer and Designer or at Tutslab and he was also co-founder at GovindM Software’s pvt. ltd.
Akash is from India and is an Electrical engineering student* from Government Polytechnic, Washim. Top class Malware free and Clean Software and Graphic Certified by Softpedia.com, Ilovefreesoftware.com, Download.com, findmysoft.com, For Spanish language Baixaki.com, Tamindir.com, stahuj.cz and many other leading software consent, website’s..
Akash also designed logos and graphics for website’s Applications and pages like tutslab.org , allsongs.info , Spritmax, NHN, friend’s forever, The Hacker Conference, etc and many more…. Softpedia® certified that the Software And Graphic By “Akash Malpani” is 100% Clean from Spywere, Adware & Viruses.